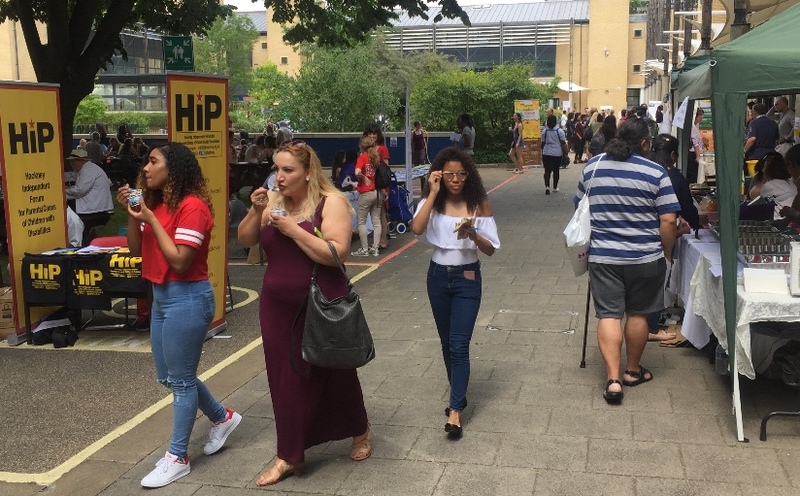 If you joined us for the #Hackneymoreincommon event on 17 June, you will know that ti was a tremendous success, but equally there were things that could have made it even better. Less than a month ago, we held a remarkable community gathering, with over 700 people in attendance. We brought almost every section of our community together for a day of fun, food, performance and discussion. Yet within days of that event, our friends and neighbours at Finsbury Park mosque suffered from being the target of a murderous terrorist attack. An outrage that was met with a tremendous rally which said loud and clear: we refuse to be divided. We know that the message of unity is needed more now than ever, but we need it to be more than just words. We need to find ways to bring our communities together so that those who want to find and exploit divisions are unable to do so. 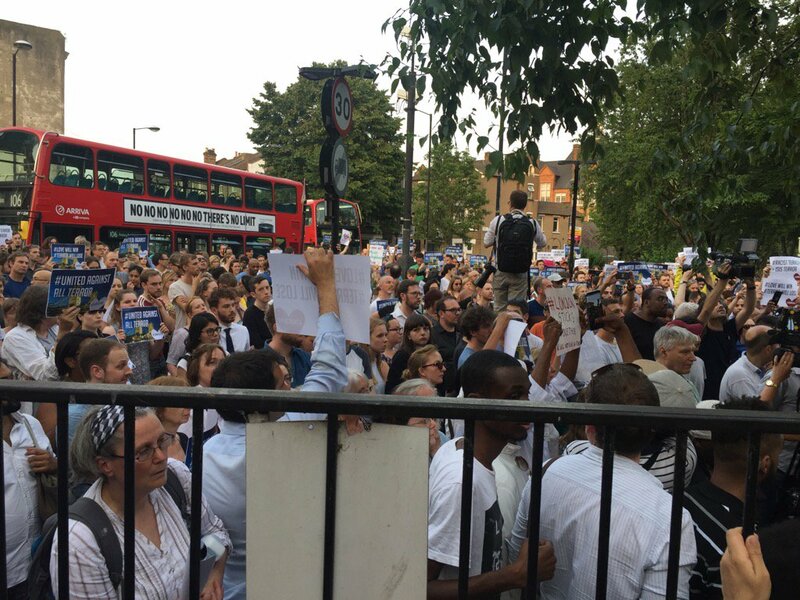 That is why at 5:30pm on Tuesday 18 July, we are having a community meeting hosted by our friends at Hackney CVS (24-30 Dalston Lane, London E8 3AZ). Should we start planning a #hackneymoreincommon event for 2018? 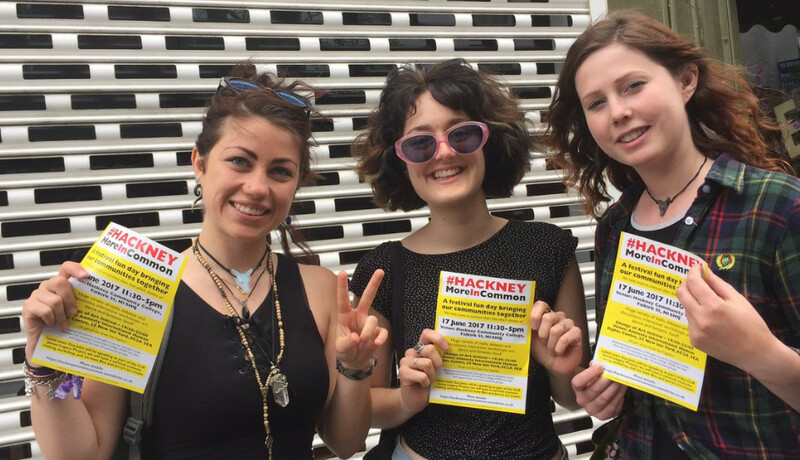 Hackney Unites is a long established community coalition for social justice, we work to create and support organised and inclusive communities. We are grateful for financial support from our many individual donors. Diane Abbott endorses Lib Dem Hackney Sprinkler Petition ?